Lighting is an essential aspect of any rental home. The type, quality, and amount of the light fixtures both inside and out can significantly affect the success of your Lexington Park rental properties. This is because although lighting may appear like a trivial thing, residents want to rent homes that are efficiently and properly lit. Ample lighting improves safety, creates an appealing feel in a rental home, and can even help bring down utility bills. It is easy for homeowners to get the ones that are appropriate for their properties and residents with the wide assortment of lighting options now on the market. 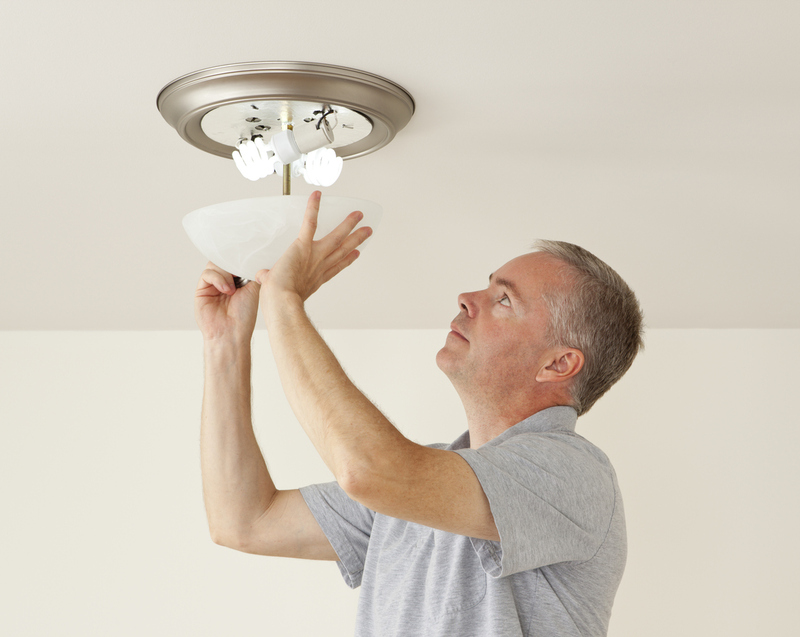 When thinking of numerous lighting options for your rental property, the best place to begin is just by updating old or nonfunctional light fixtures. Cheap, broken, tacky, or otherwise unappealing lighting fixtures can be a huge deterrent for possible residents as they might think it is a sign that the owner doesn’t want to do routine basic home upgrades. This is particularly true if there are lights in the home that are nonfunctional or damaged. Residents should see that every component of the rental home is being maintained and supervised in order to feel happy enough to stay longer. Aside from basic maintenance, options in the area of energy efficient lighting are growing. From LED lights to solar fixtures for the exterior of the property, the variety of styles and applications available make energy efficient lighting a solid option for property owners. Lexington Park residents are going to love the reduced utility bills, while owners can offer improved security for their rental properties. Efficient function and aesthetics are combined in many of these efficient lighting fixtures. The number and placement of lighting fixtures is another important consideration along with choosing the best type of lighting for your needs. Safety-conscious residents might want more exterior lighting, particularly in dark corners and over each entrance. For instance, putting a motion-sensor spotlight over the driveway, backyard, or other dark areas of the yard will help residents feel more secure and provide an energy efficient safety net for your investment. Other examples include installing multiple layers of lighting in kitchens or larger rooms and installing ceiling fans in bedrooms. These minor details can give the whole rental home an upgraded feel. Though there are seemingly endless options to choose from when it comes to lighting, the best plan is to choose quality, simple fixtures that add value to your investment beyond the starting cost. At Real Property Management Gold, we can help you get the proper balance of quality and value in your lighting options and keep your rental properties up-to-date and well-maintained. Please contact us online or give us a call at 301-392-2172 for additional information regarding our property management services.